It’s been great on all sorts of other fronts, too. Since April, life has felt like one long literary festival. 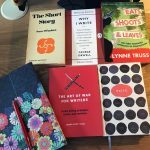 It is always a joy to meet readers, to share books, to compare tastes and to discuss why we feel – or don’t feel – passionate about what we’re reading. That’s the real value of a literary festival: writer + readers = conversation, stimulation, fascination. I’ve been particularly lucky this year. 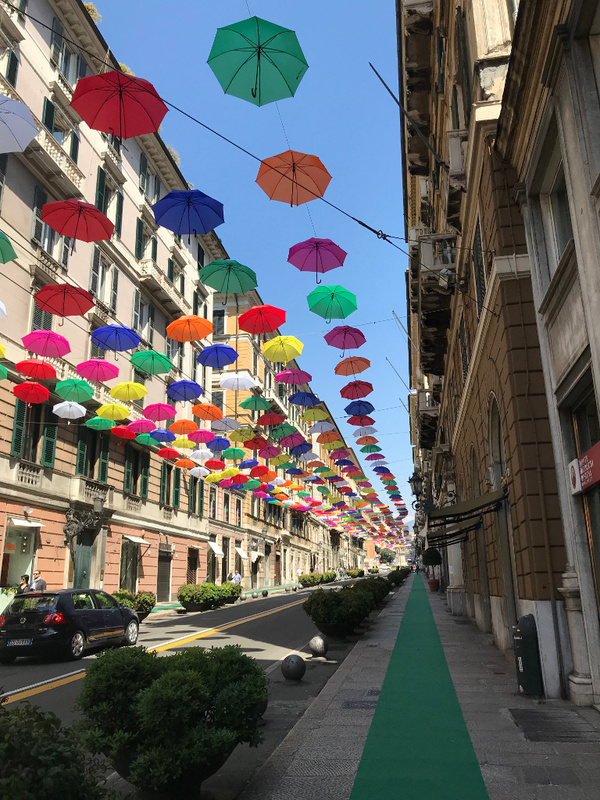 In April, I was invited to the spectacular Cities of the Sea Festival (Città di Mare) in Genoa, curated by Claudio Magris and Margherita Rubino. This festival invited several writers to discuss what living by the sea means to each of us. Città di Mare is unique. 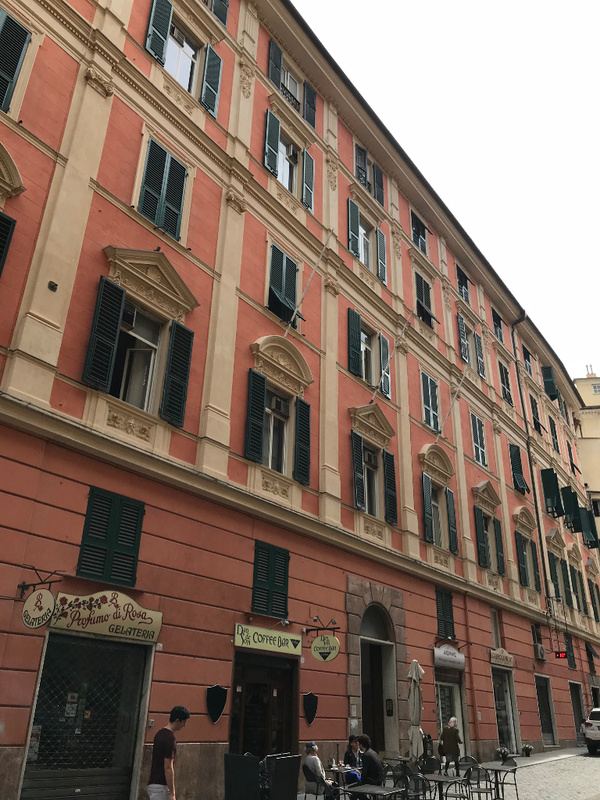 This year, it ran from March to June and attracted enormous audiences to the wonderful Palazzo Ducale in the centre of Genoa. 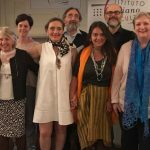 Writers taking part this year came from Trieste, Oslo, Genoa, Palermo, Naples, Bari, Marsiglia and – Dublin! 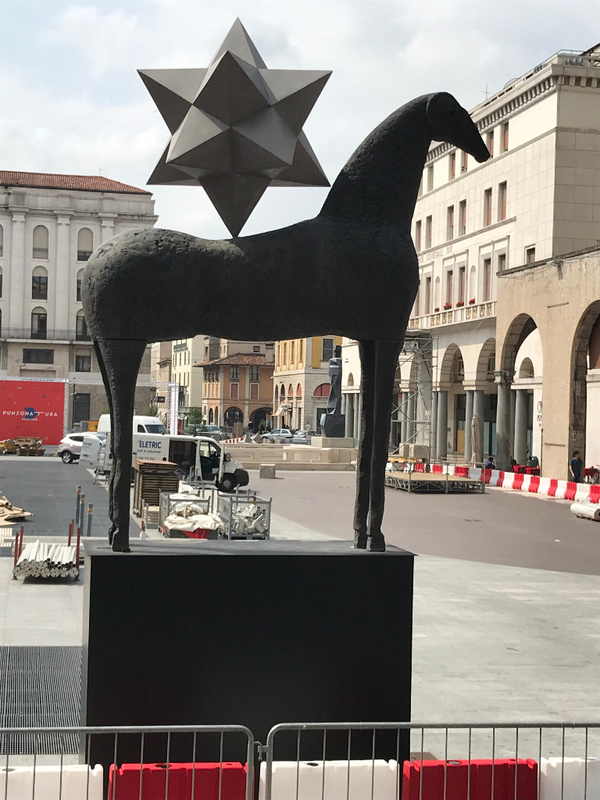 May arrived, and with it, a few days in beautiful Brescia to take part in ‘Libri in Movimento’ – literally, ‘Books on the Move’. This is a festival that aims to promote books and reading all around the city of Brescia, in Northern Italy. It runs from January to May, with author events every Friday night. It’s a huge undertaking, and all credit is due to the organisers. My particular thanks go to Michele Curatolo, Lara Gregori and Heiko Caimini – their warmth and hospitality were second to none. 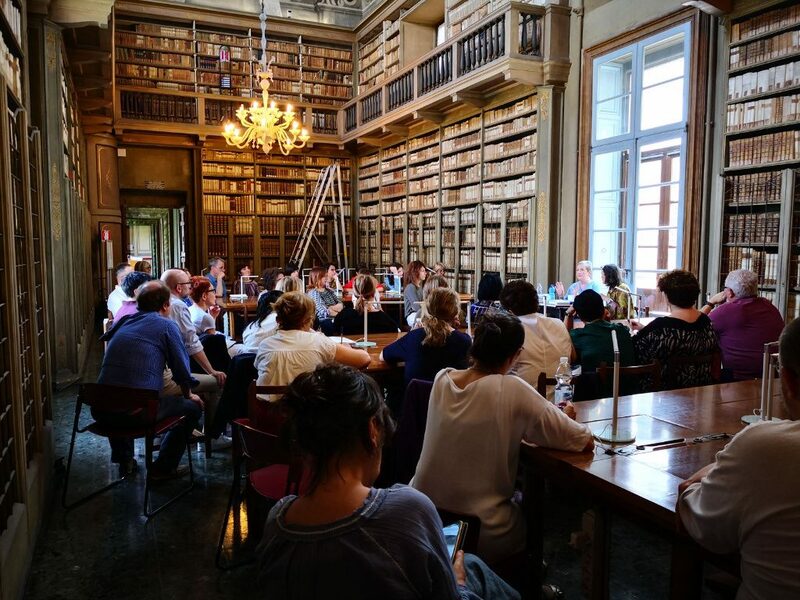 As well as a public interview in the Abbey of San Pietro in Lamosa, I held a creative writing ‘Masterclass’ in the surroundings of the beautiful Biblioteca Quiriana. 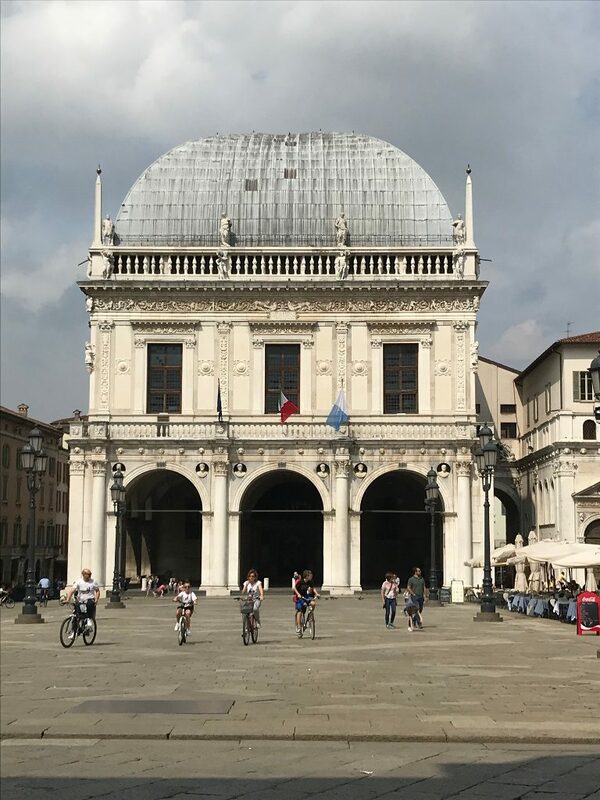 I really enjoyed spending time with the audience and, evidenced by such a large number attending, seeing that the interest in creative writing is alive and well in Brescia. My thanks to Federica Sgaggio who did a sterling job of translating both to and from Italian. The afternoon was a lot of fun, and the audience, young and not-so-young alike, asked interesting questions about the process involved in writing fiction and non-fiction. Once again, I had the genuine pleasure of facilitating a workshop for Listowel Writers’ Week on the June Bank Holiday weekend. 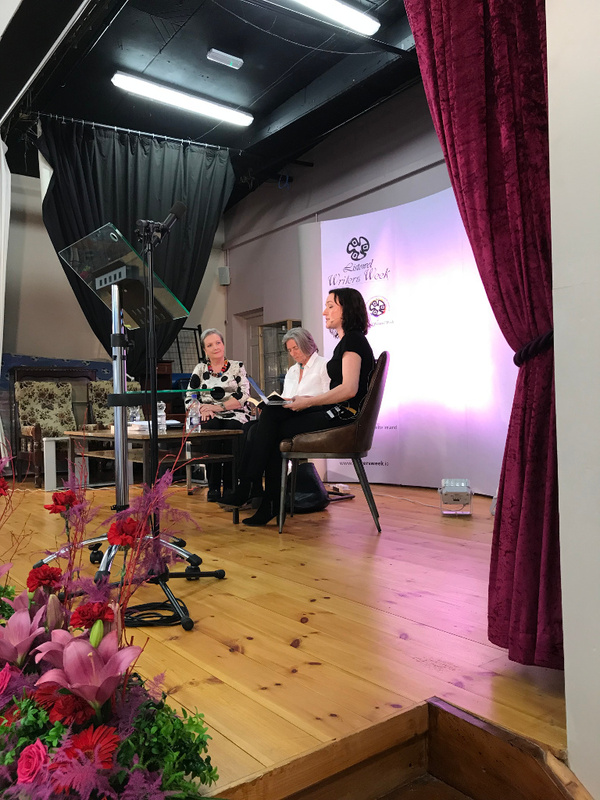 One of Ireland’s oldest established writers’ – and readers’ – festivals, Listowel has never lost its air of friendly intimacy. It holds several workshops, dozens of terrific events, and provides endless opportunities for meeting and socialising. My students were a joy. 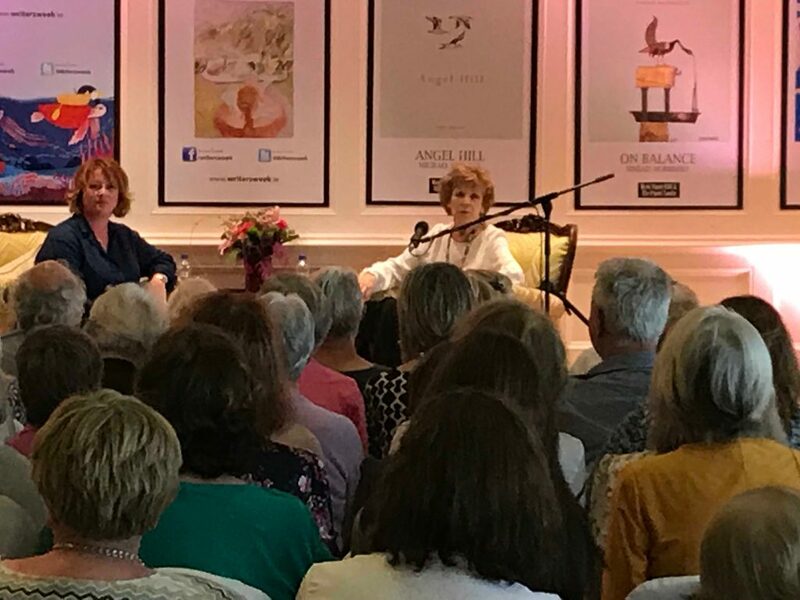 Along with getting to know them, one of the highlights for me was attending Eimear McBride’s interview with the incomparable Edna O’Brien. 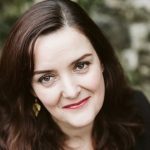 A thrilling speaker and writer, she held the huge audience in the palm of her hand. 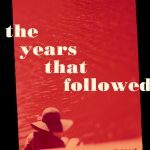 I was also very glad to have the opportunity to interview Julie Parsons, whose new novel was published recently, and the crime writer Alex Barclay. Writers’ Week keeps going from strength to strength. May the wonderful committee continue its valuable and necessary work. The end of June saw me in Sicily for the very first time. In Taormina, to be precise, where the Taobuk Festival is held every year. My thanks to Antonella Ferrara for the invitation and to her wonderful group of young and tireless volunteers. 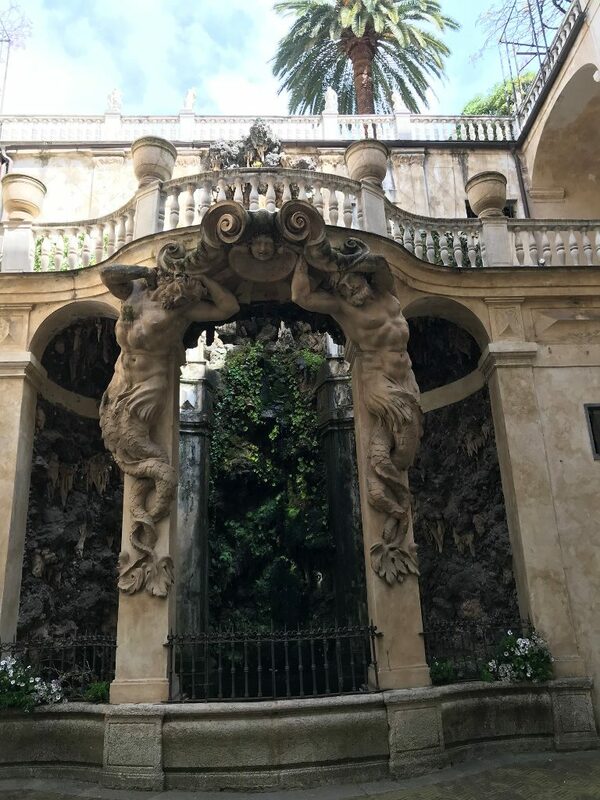 Taormina has a long history of literary connections – D.H. Lawrence, Oscar Wilde, Truman Capote among many others – all attracted by the climate, the glorious coastline and, of course, the culture. 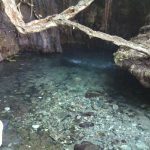 There is a spectacular Greek Amphitheatre there, too, where many of the festival events are held. Taormina is busy, crowded, a city of endless movement. After the festival, I spent a few quieter days in Palermo. I have to confess: Palermo stole my heart. And finally, I visited Sassari in Sardinia at the end of July. The festival, Sulla Terra Leggeri, was a first for me. 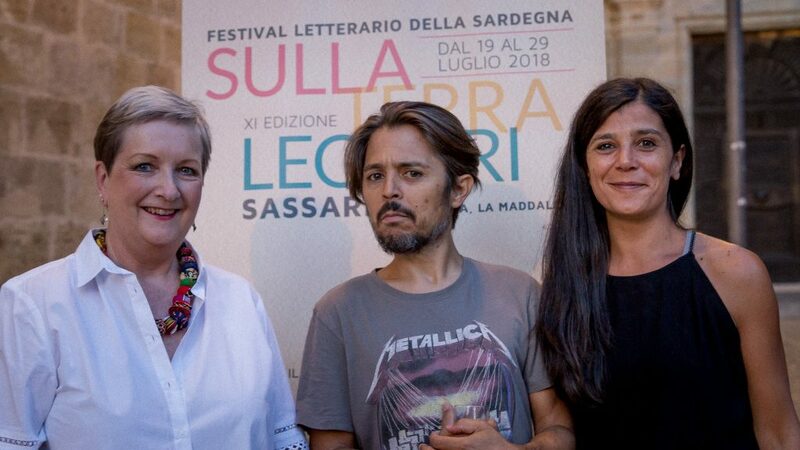 This is a nomadic festival – one that takes books and authors to different venues all around Sardinia. I was in the north of the island, in Sassari, for the closing days and once again, I was astonished at the audience participation. The public interviews took place in Piazza del Duomo and approximately 1,000-1,500 turned up each evening. Granted, the cool evening air was very inviting and allowed the public to sit outside, sip a beer, greet their friends and neighbours and take part in the light and informal conversations with authors. My thanks to Paola and Flavio Soriga for inviting me, and to Riccardo Uras, Eva Garau and all the amazing committee: both for their welcome and for looking after me so comprehensively when I arrived. And now it’s August. It’s back to reality and the desk. That’s more than okay. The sun is still shining and I have flowers from today’s garden to keep me company as I write.